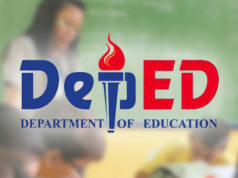 The Department of Education or DepEd claimed that the number of out of school youth decreased for the past two years. The department announced that the decrease in the number of out of school youth is around 2 million. According to Assistant Secretary Atty. 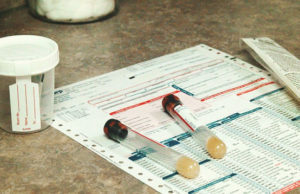 Nepomuceno Malaluan, the decrease in the number of the out of school youth was centered to those whose age is around 16 to 24 years old. Asec. 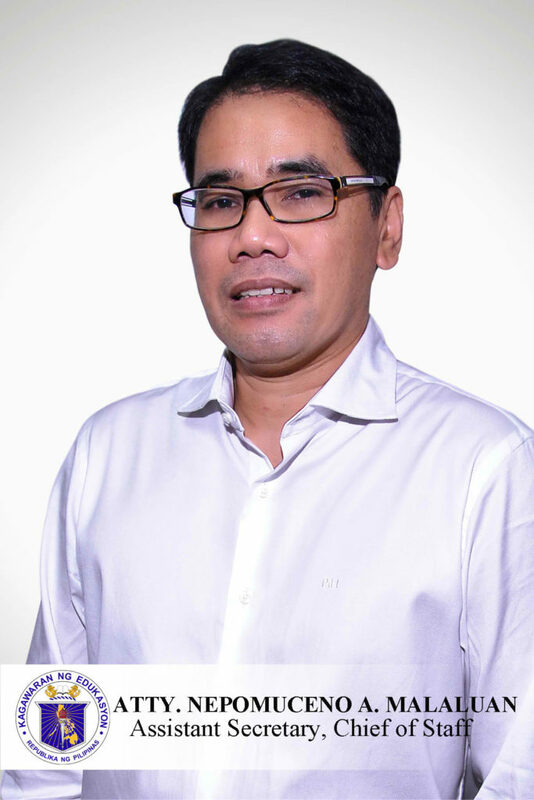 Malaluan noted that among the number of around 3.8 million individuals who dropped out of school in 2016, they were able to decrease it by 3.6 million in 2017 through the effectiveness their programs. 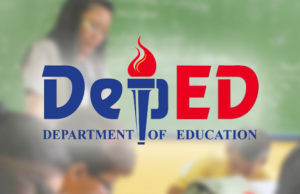 The DepEd, adhere to their motto that no youth would be left behind launched various programs that inspired the youth who dropped out of school to go back and enroll in senior high school. 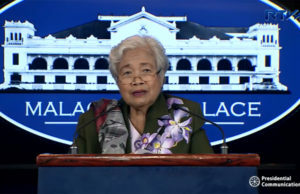 Ever since the launching of the Senior High School in 2016, the DepEd recorded the attendance of all Balik- Aral Learners or those who returned to school. The number of drop outs who re-enter senior high school increased from 158,131 students in the school year (SY) 2015- 2016 in to 301,744 in academic year 2017- 2018. 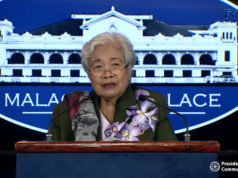 Malaluan claimed that it was the Senior High School Program that is responsible for the improvement of the profile of school participation in the country. 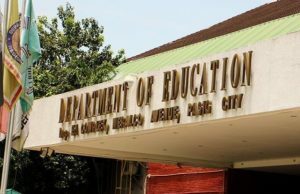 In accordance to this, the Philippine Statistic Authority or PSA released their Annual Poverty Indicator Survey showing that the numbers agreed with what the DepEd claimed. The findings of the PSA’s annual poverty indicator survey recorded a huge decrease in the number of out of school youth. Approximately 352,000 out of school youth between the age of 16 to 24 years old enrolled in senior high school. They further explained that these results proved that among the 3.32 million drop outs that was recorded in 2016, more or less 350,000 returned in school by the year 2017.